Today, according to the U.S. Census Bureau, Lehi is the fifth fastest-growing city in the country. The City has more than doubled in size since 2000, with population estimates approaching 60,000 residents. Lehi is quickly becoming a premier technology and commercial center along the Wasatch Front. Several landmark companies call Lehi home, including Adobe, I.M. Flash, Xactware, Microsoft, Vivint, Oracle, and Xango. Lehi is also home to a wide variety of retail stores and restaurants. Thanksgiving Point, a unique destination offering museums, botanical gardens, shopping, restaurants, and other entertainment options highlights all that Lehi has to offer.Lehi is a beautiful place to live and work. 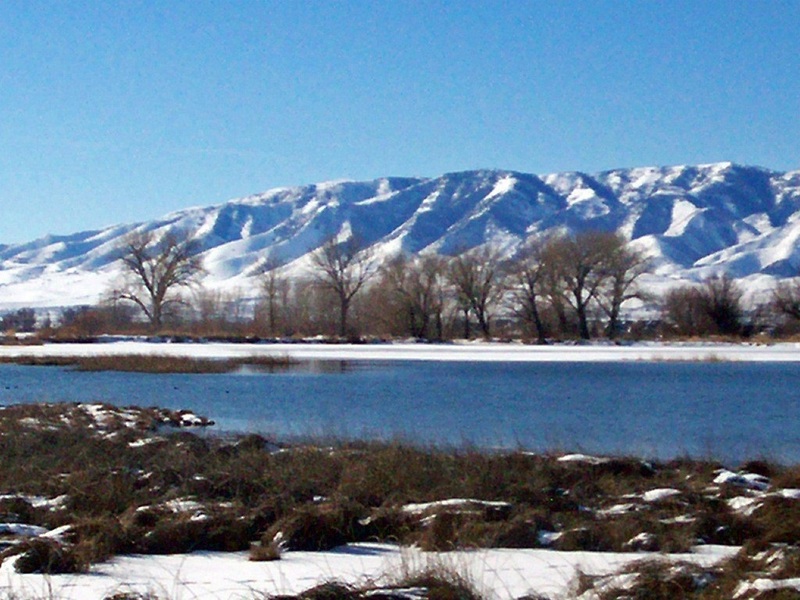 Utah Lake is located just to the south, with the picturesque Jordan River running through the City. Lehi is surrounded by the Wasatch Mountains on the East and the White Mountains and Oquirrh Mountains on the West. Lehi’s beautiful natural surroundings provide easy access to hiking, mountain biking, fishing, camping, skiing, hunting, and many other outdoor activities.